Stallions Antenna has been installing and servicing TV antenna systems since 1991. We only install the highest quality products made by Winegard and Channel Master which are designed to provide years of trouble free service. 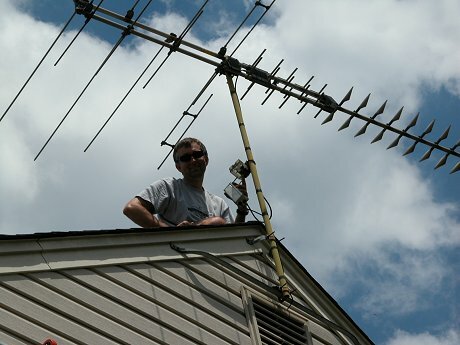 We provide TV antenna installation and service to both Northern Virginia and Central Indiana. We are also one of the leading resellers of Delhi antenna towers. © 1999 - 2017 Stallions Antenna - All rights reserved.